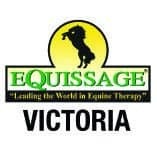 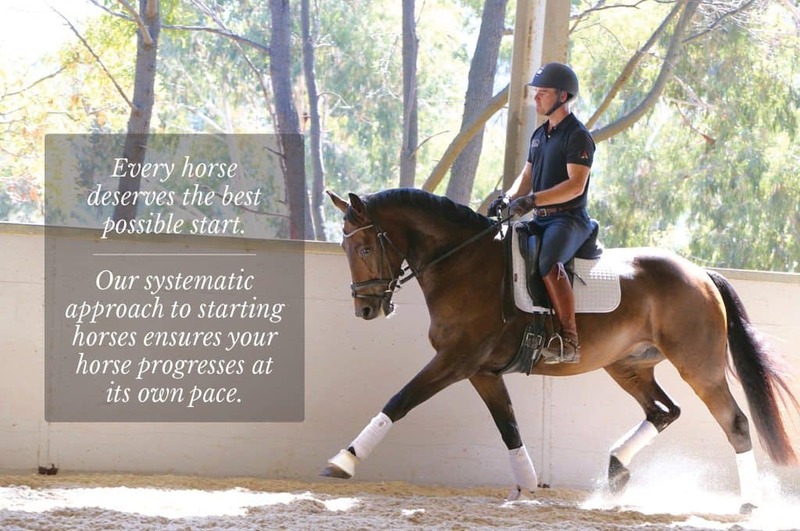 The premier horse and rider training centre, based on the revolutionary training system, learning theory. 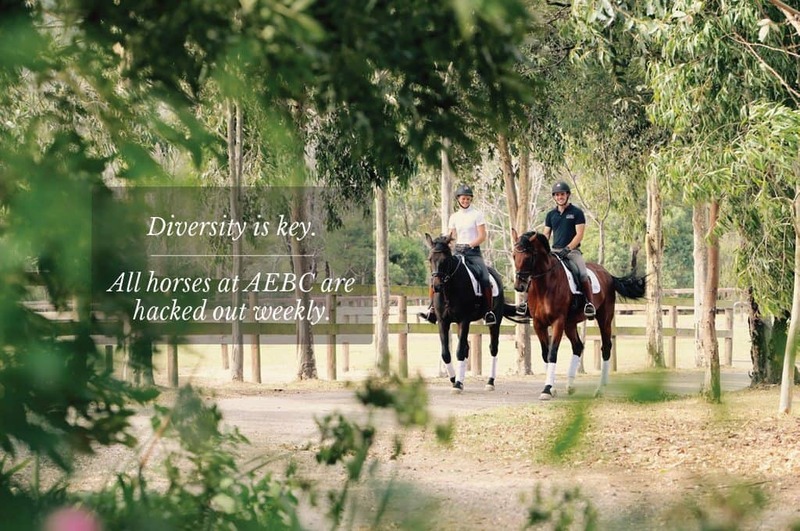 First established in 1990 by Dr Andrew McLean, AEBC has aided hundreds of horses and riders achieve success and build a stronger partnership. 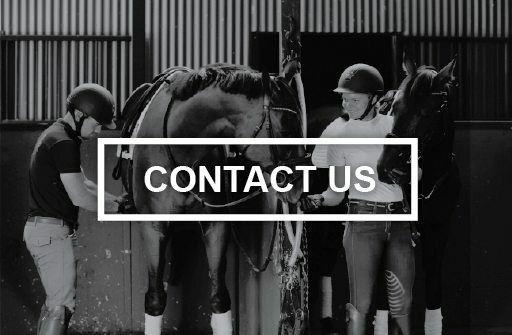 Our proven training methods create a less stressful training environment for your horse. 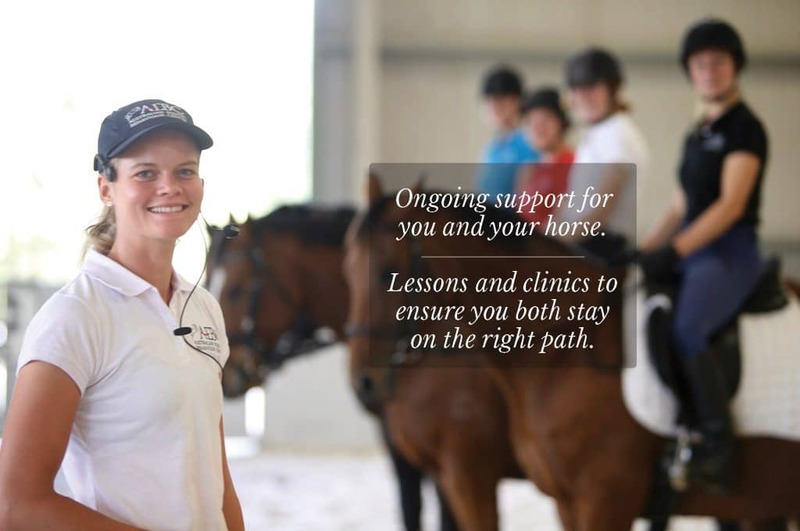 Clear and soft training, using learning theory, assists your horse in understanding what is asked of them. 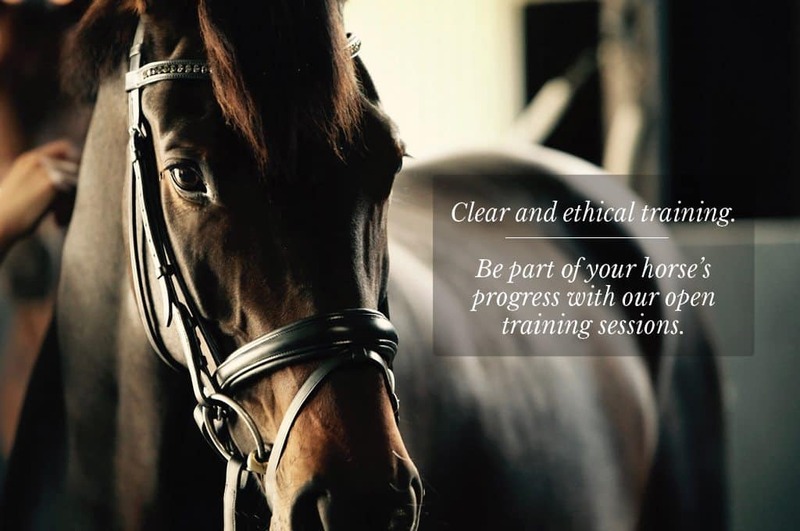 From foundation training to rectifying problem behaviours, your performance horse will receive a thorough and lasting education at AEBC. 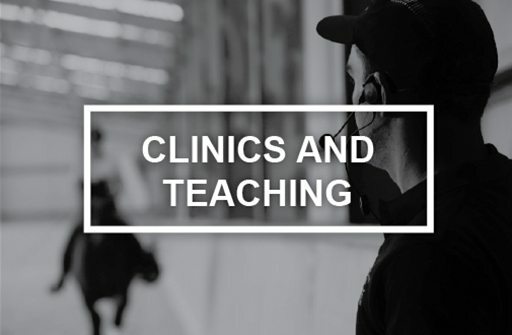 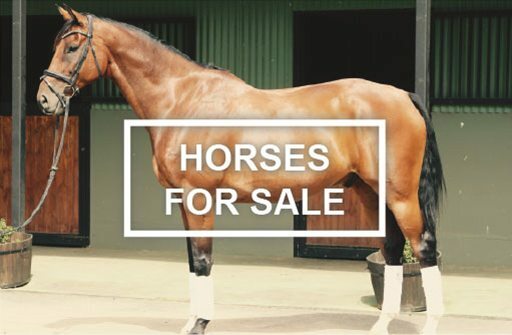 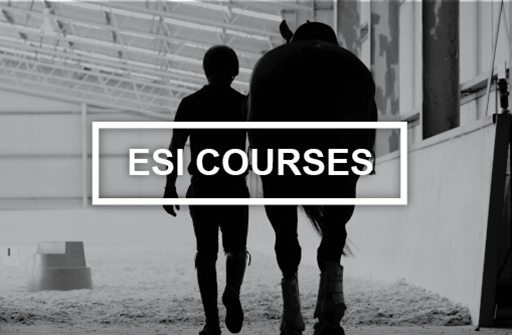 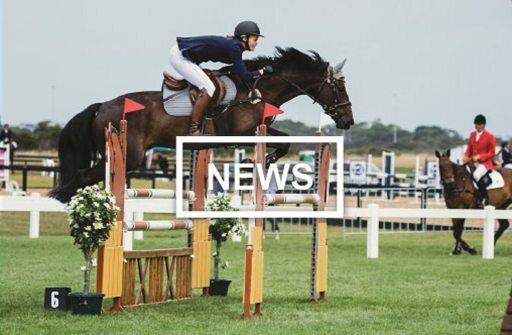 Recognised as the leading horse training centre using evidence-based training techniques, founded in equitation science, AEBC produces confident horses prepared to excel in your chosen discipline. 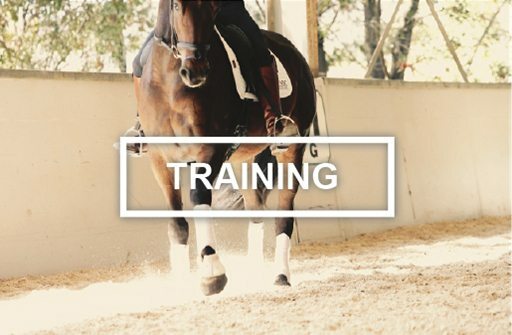 Our horse training methods improve performance, reduce tension and promote relaxation.